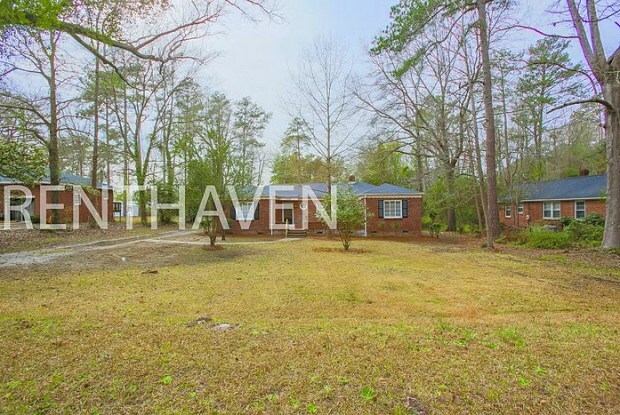 If you sign your lease on this home by April 10, Rent Haven will pay your first full month's rent. Call us today for details! 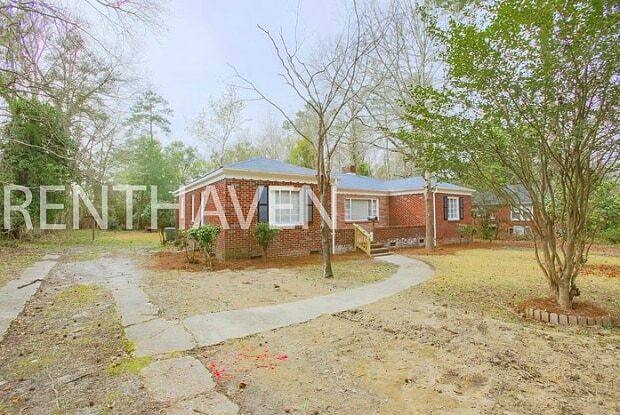 This beautiful brick home is located conveniently in Camden. The home has a lovely back deck that will be a great place for enjoying our gorgeous South Carolina weather! There is a spacious kitchen with all appliances included as well as a dishwasher! The lighting has been updated through out and we have also installed ceiling fans to provide you with additional comfort. Don't miss your chance to see this amazing house and make it your new home sweet home! ========== Pet Friendly ========== Here at Rent Haven, we love our furry friends and welcome them with open arms! There is a non-refundable pet deposit of $250 for the first pet and $100 for each additional pet. 3 pet maximum. Due to insurance reasons some of our pets will not be able to stay with us. Below is a list of pets we will not be able to accept: Akita, American Malamute, American Pit Bull Terrier, American Staffordshire terrier, Bull Mastiff, Chow, Doberman Pinscher, German Shepherd, Husky, Korean Jindo, Pit Bull, Presa Canario, Rottweiler, Staffordshire Bull Terrier, Wolf/Wolf Hybrid This property allows self-guided viewing without an appointment for your convenience, call today for more details or register online with Rently at www.rently.com or www.therenthaven.com Approval is based on an overall review of the credit, evictions and background check. Applicants must gross 2.75x the amount of the rent, have a positive rental history going back 5 years, owe no utility companies or other property management companies, and have no felonies listed on the criminal background check to be approved. Security deposit amount based upon applicant’s credit worthiness at the discretion of Rent Haven Property Management. Minimum credit score accepted would be a 540. Everyone who will be living in the home that is over the age of 18 will need to complete an application. We will receive a credit check, background check and eviction check on every applicant. This property allows self guided viewing without an appointment. Contact for details. Have a question for 1307 Gardner Street?